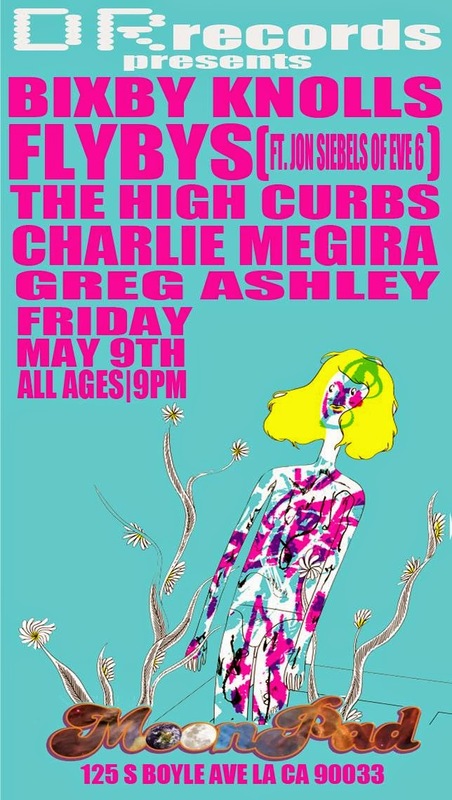 Friday: Greg Ashley returns to L.A.! While more of an educational experience than I'd generally opt to mention here, Bella Gaia, a live multimedia performance, will be taking place this Saturday in Santa Barbara. The experience, inspired by founder/director Kenji Williams' encounter with a NASA astronaut, is a fusion of film, dance, and music, narrated from the perspective of an orbiting flight path from the International Space Station. The show serves to simulate the Overview Effect and highlight the relationship between nature and human activity throughout the world. Bella Gaia will be touring the world this year, but this Saturday, May 10 (pre-Moms' Day! ), it'll be making its west coast premiere at the Granada Theatre in Santa Barbara.